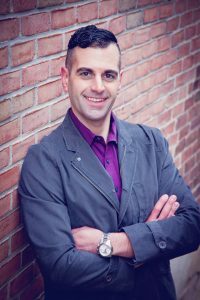 Matthew D. Hirschberg is the Personal Training Director of Body Renew Fitness and a Master Trainer, State Representative and Subject Matter Expert through the National Federation of Professional Trainers. 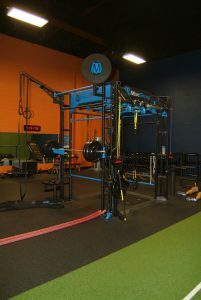 He holds separate certifications through the National Academy of Sports Medicine, CrossFit, TRX and ViPR. Matt is a bestselling author and motivational speaker represented by the Speakers for Change agency. His audiences have included detention centers, recovery facilities, schools, churches, as well as business and professional settings. 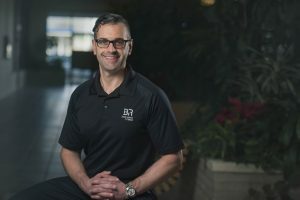 He is also the co-chairman of Clean, Inc. (Community and Law Enforcement Against Narcotics) as well as an Internationally Certified Peer Recovery Specialist. Matt resides in the beautiful Shenandoah Valley of Virginia where he has been featured multiple times on television, radio and newspaper. How long have you been certified with NFPT? 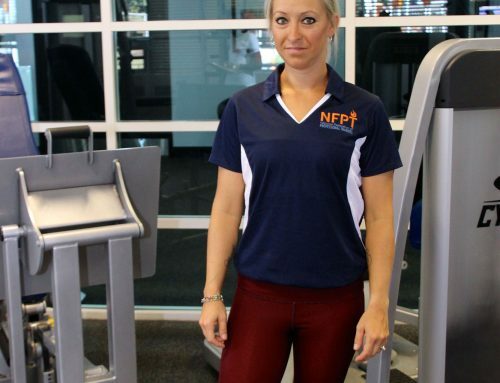 What made you decide to become a personal trainer and why did you choose NFPT? Shortly after overcoming a battle with substance abuse I was left to face the consequences of all crimes I committed in the name of chasing my next high. The thought of going to prison left me angry, depressed, and feeling just as defeated as I when I hit rock bottom in my addiction. It wasn’t long before I was prescribed anti-depressants and turned to food to help me cope. Within a year I was 100 lbs overweight and so medicated that I was basically a walking zombie. A friend I had met after arriving in prison, who used to be a personal trainer, recommended I start exercising. With much reluctance I began a walking program and sure enough within a week or so started feeling better. Before long I progressed to jogging, resistance training, and learning how to eat better. Before it was all said and done I lost 100 lbs and was able to get of all the antidepressants! For the first time in my life I had the confidence to begin creating an identity outside of my addiction. 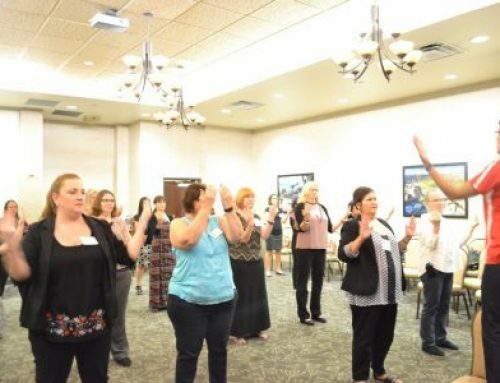 Shortly thereafter I completed a NFPT CPT program that was being offered, with the burning desire to share the life-changing gift of fitness with others. What is the biggest challenge for you as a personal trainer? Given the fact after getting certified I had zero professional experience and six felony convictions, I’d say my biggest challenge was getting my foot in the door. 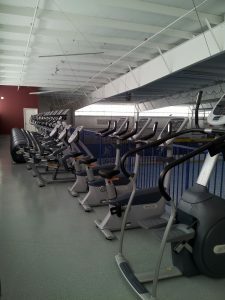 After being turned down by everywhere I applied, I finally ended up cleaning and showing people how to use equipment in exchange for a gym membership. It wasn’t long before the club owners took notice of my passion and work ethic, which resulted in them offering me a position. What is your biggest accomplishment in the fitness industry? 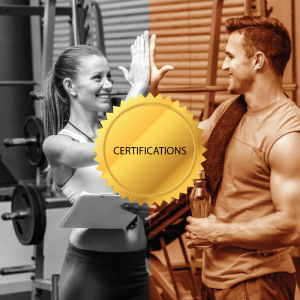 A combination of having the opportunity to become a partner in my own gym and contributing to the advancement of the fitness industry as an NFPT Subject Matter Expert. 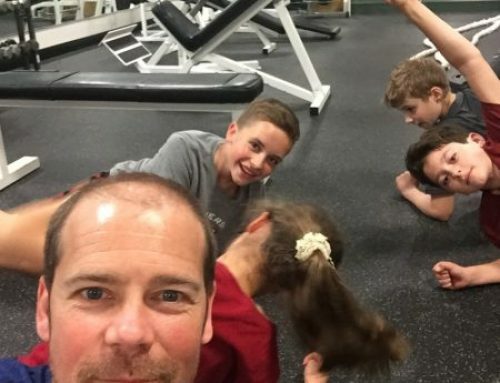 What has been your most rewarding experience as a personal trainer? Using the knowledge, skills, and abilities from my life experiences to Improve Lives One Body at a Time. Any advice for people thinking about a career in fitness? First and foremost, I would say to design and execute every training session like it’s the practical interview for the job of your dreams. Once you start getting busy it’s easy to just go through the motions. Secondly, I would advise people to have a clear understanding that being a personal trainer is a sales-based position. You can be the best trainer in the world, but if you can’t sell yourself you are not going to make it. Is there anything else exciting you would like to share? In addition to being a Fitness Professional, I am also a motivational speaker, represented by Speakers for Change, and bestselling author. 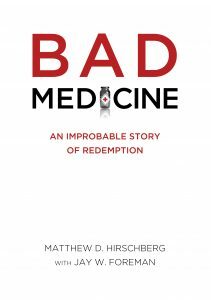 My book, Bad Medicine: An Improbable Story of Redemption, was recently picked up by Hawkeye Publishers, which keeps me busy with book signings and speaking engagements. Whether it’s through personal training, my book, or professional speaking, my mission is to cultivate hope, expand belief, and inspire change!